Welcome to Jeffrey Jonas’ Home Inpection Service. Prepurchase inspections have become a valuable step in the home buying process. My goal is to help you get the most from your home inspection experience. I will provide a thorough inspection that conforms to the American Society of Home Inspectors standards of practice. 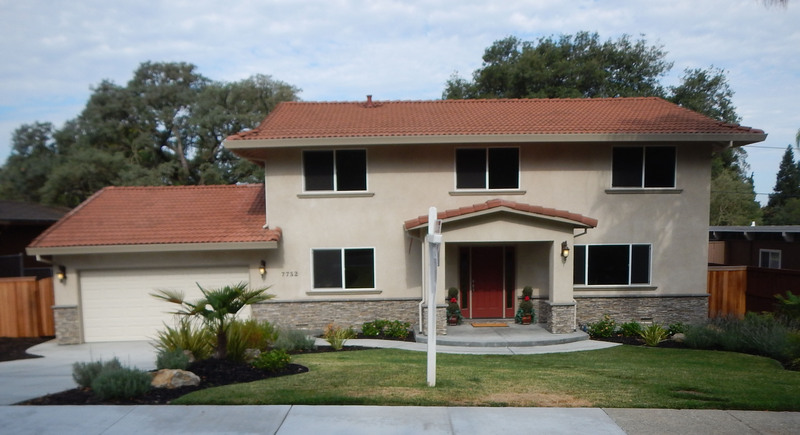 I have been working with home buyers in the Sacramento area since 2003. Thank you for considering me as your home inspector.